There will be the same number of medal events for men and women at the 2018 Commonwealth Games in the Gold Coast, it was announced here today. Seven additional women's events in boxing, cycling and weightlifting have been added to the programme to bring the total number of medals to be awarded at Gold Coast 2018 to 275. There will be new women's boxing events - light flyweight, featherweight and light heavyweight - to bring the total to six. 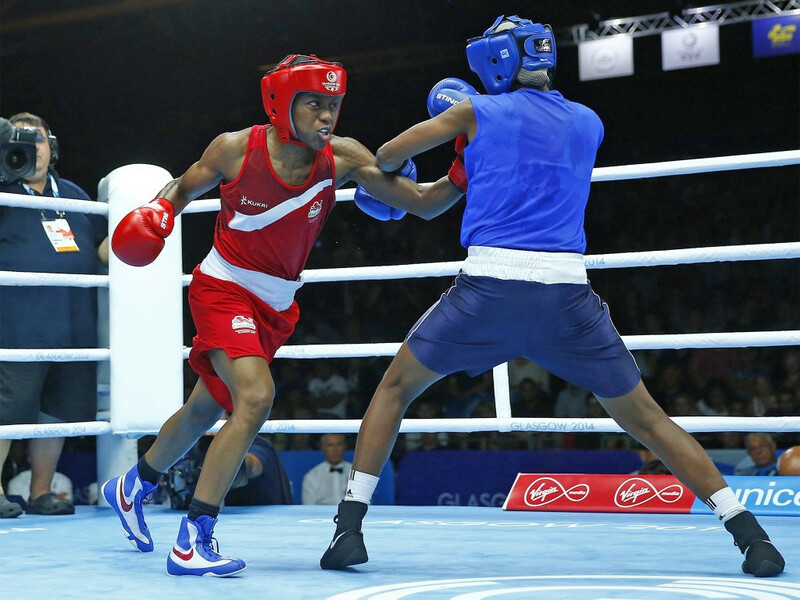 At Glasgow 2014, where women's boxing made its debut in the Commonwealth Games, there were only three categories, flyweight, lightweight and middleweight. 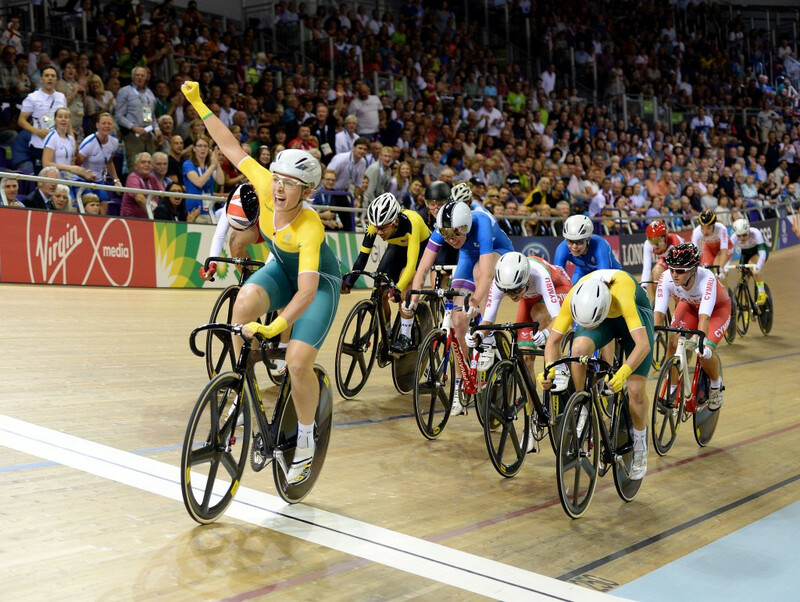 In cycling Keirin, team sprint and team pursuit has been added to the programme for Gold Coast 2018, bringing parity with the men, who contested eight events at Glasgow 2014. For weightlifting the new over 90 kilograms for women event, only approved last month by the International Weightlifting Federation (IWF), has been added. The major announcement was made by Gold Coast 2018 chairman Peter Beattie at the Commonwealth Games Federation (CGF) Sports Summit here today. "We’ve come a long way since the first Games in 1930, when women competed in just seven - or 12 per cent of medal events," said Louise Martin, President of the CGF. "The last edition of the Games in Glasgow created the highest-ever percentage of medal events for women - 48.5 per cent, placing true gender equality in medal opportunities at the Games clearly within reach. "This is a significant step towards the realisation of the Commonwealth Games Federation’s vision for gender equality. 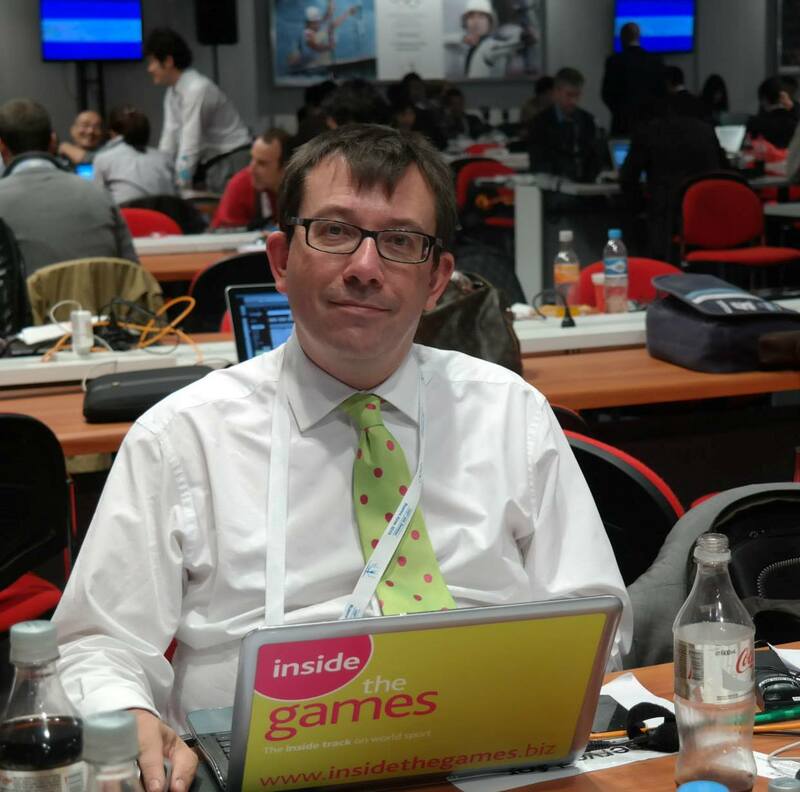 "I’m so proud that the CGF, Gold Coast 2018, the Australian Commonwealth Games Association and our International Federation colleagues have worked together to close the gender gap in time for Gold Coast 2018 - and present an equal number of medal moments for men and women for the first time ever at a major Games." It is claimed that Gold Coast 2018 will be the first ever multi-sport event where the same amount of medals will be awarded to both men and women. "This is a significant announcement for the upcoming Gold Coast 2018 Commonwealth Games, and we are very proud that the first Games to feature equal medal opportunities for men and women will take place on home soil in Australia," said Sam Coffa, President of the Australian Commonwealth Games Association President. "One of the Australian Commonwealth Games Association’s key values is 'inclusiveness' and in 2018 we hope to assemble the most inclusive Australian team possible." The addition of the new over 90kg category in weightlifting is particularly significant. This means eight categories now exist for both men and women, fulfilling a longstanding IWF objective for gender equality. Women will now compete at under 48kg, 53kg, 58kg, 63kg, 69kg, 75kg, 90kg and over 90kg. "The IWF always had an innovative leadership embracing gender equality," said IWF President Tamás Aján. 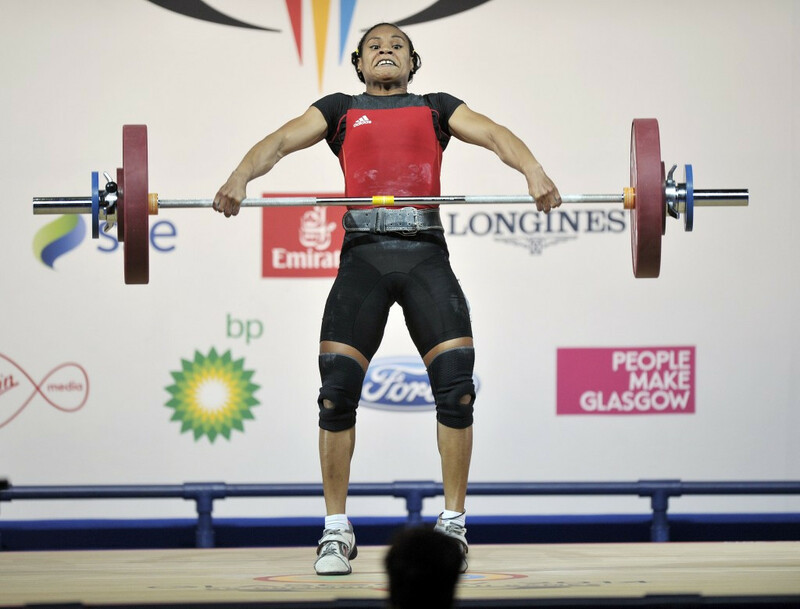 "Weightlifting has been a pioneer in the recognition of women in sport by providing equal opportunities for both gender. "The constitution recognized women weightlifting at its 1983 Congress wile the Olympic Games included women events to the the programme of the 2000 Sydney Olympic Games. "Following the recent IWF Executive Board decision introducing the 8th bodyweight category and in line with the CGF 'Transformation 2022' it is with pride that hand in hand we will be able to stage a gender equal competition at the Gold Coast 2018 Commonwealth Games."